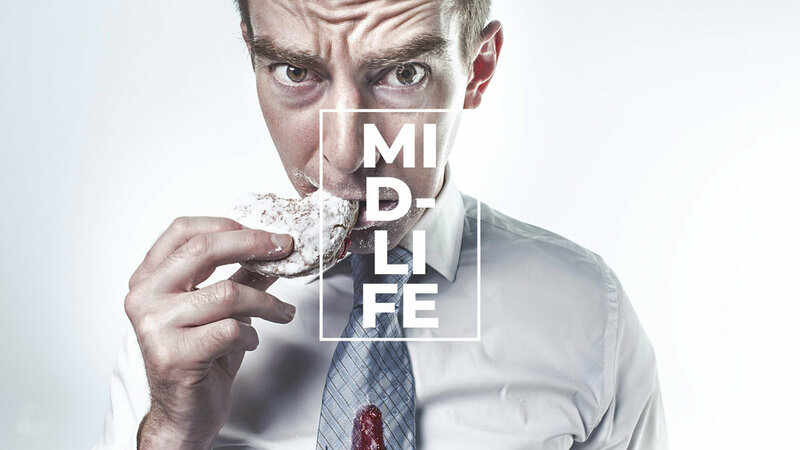 Mid-life is often a period of massive upheaval. Time no longer seems unlimited. Childhood beliefs are quickly unraveling. Material possessions can no longer fill the void. Your health becomes increasingly compromised by your choices. In numerous ways you are self medicating to numb the pain of disappointment. Right?! The short answer is: Of course there is! Mystics and wise men and women throughout history have admonished us to stop looking for satisfaction outside of ourselves and to drop into a Love affair with the Divine Lifeforce that seduces us into creative partnership. The turbulent upheaval of mid-life is necessary to break us free from the oppressive beliefs of the old paradigm of scarcity and competition. Welcome to your Mid-Life Crisis Clarity.